This hotel is an ideal home away from home. 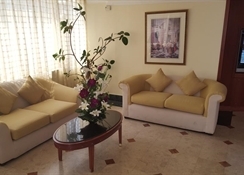 The apartments have well appointed accommodations with fully equipped kitchens and conveniences for the comfort and pleasure of the guests. 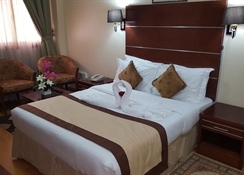 The hotel apartments have an elegant restaurant serving a sumptuous spread of Western and Indian cuisine. 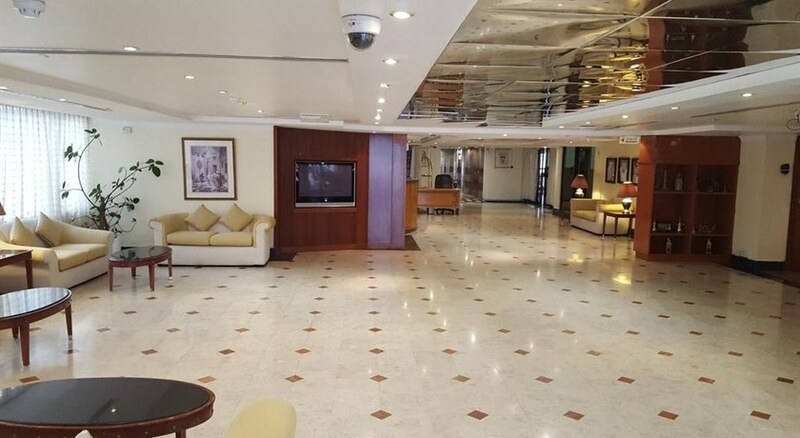 The recreational facilities featuring a swimming pool and well equipped gymnasium at the London Crown 1 apartments is less than 3 minutes from London Crown 2, takes care of the physical well being of the guests. 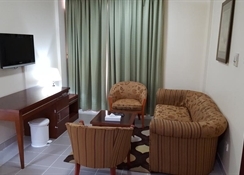 This hotel apartment is ideal for long stay visitors who can enjoy their privacy away from the hustle and bustle of the city yet near to the various attractions of Dubai.